Website now live and the word is out! Since the first phase of our website going live last week (29th January) I am delighted to announce that news of our network has now reached 26 different countries (only 216 more to go!). We also have a huge following in India (thanks to Sumit Singh Dagar and Anil Puniya – they are great ambassadors!). 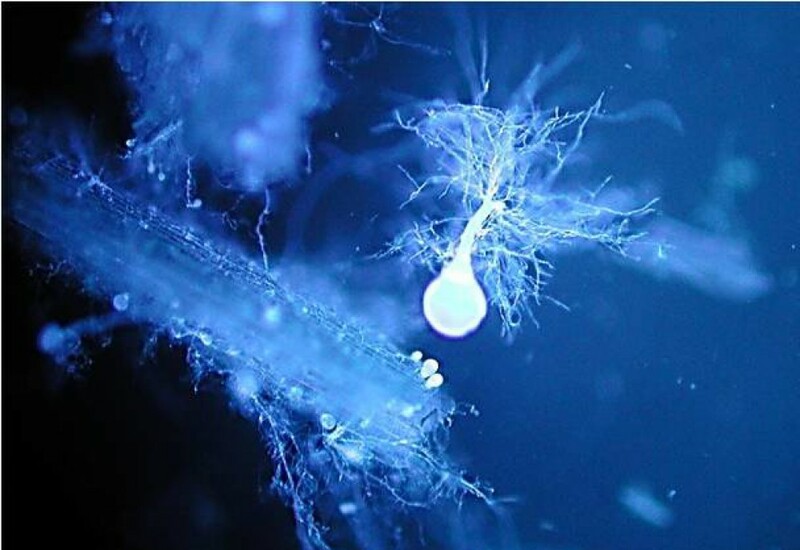 Please keep spreading the word about the network, and of course anaerobic fungi! This entry was posted in Website Updates by anaerobicfunginetwork. Bookmark the permalink.